“New Age” official group on Facebook has opened! We are glad to see you in our group! Рады сообщить о создании официальной группы “Новой Эры” в Facebook. Присоединяйтесь к нам, чтоб всегда быть в курсе! Новая Эра запущена в соцсети “Одноклассники”. Теперь можно играть в нашу игру на странице в соцсети а также следить за событиями в официальной группе. Multiplayer browser game Altera, developing by G-type, released in popular social network “VKontakte”. Simultaneously fixed some problems, added a lot of new functionality! Enjoy amazing world of Altera planet in social network “VKontakte”! Interactive quest system fully renewed. Now 10% квестов в “Новой Эре”! 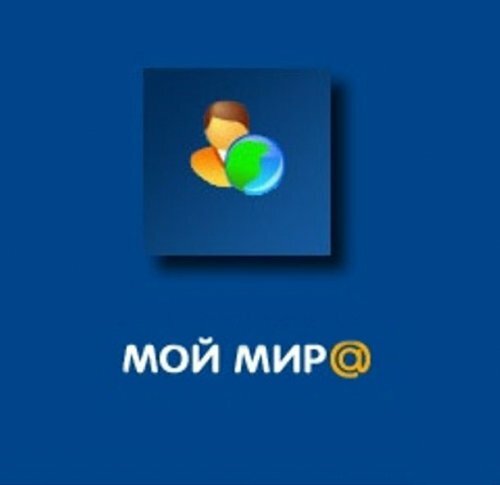 “Altera” released in russian social network “Мой Мир”. More than 5 000 MyWorld’s users bacome our players only in a first day! And a lot of them returned to the game and got new and new skills, achievements and levels in our game! Play Altera in MyWorld and have a fun! Online game Altera has become a social. Today we started the game in “Odnoklassniki” network! Join us in Ondnoklassniki and have a fun! ALTERA BETA FINISHED. THE GAME RELEASED NOW! We are glad to tell about finishing of Altera’s beta-testing. Now our new game is available for all the gamers!